As 2016 approaches, and we prepare to bid adieu to 2015, we took the time to look back and reflect on everything we’ve learned and written about this past year. 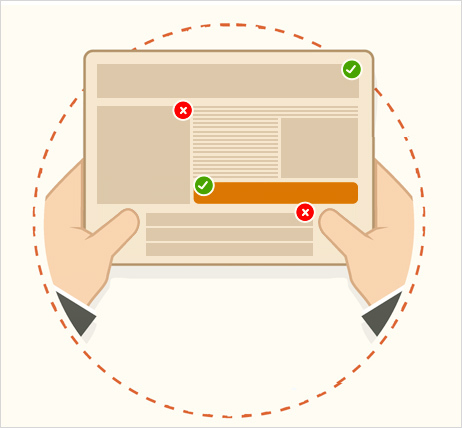 2015 was filled with guides to AB Testing, UX Design, and Psychological triggers. 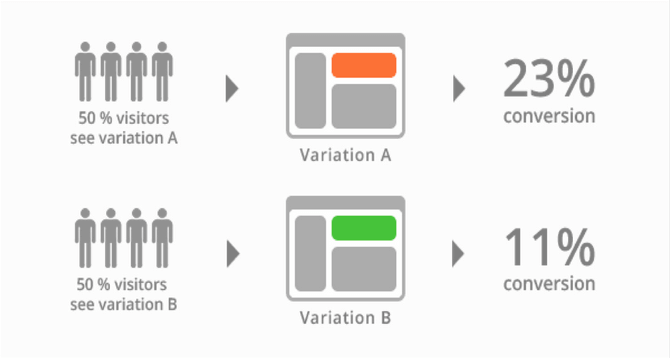 We dug deeper into landing page optimization, ecommerce, mobile and b2b optimization, everything we learned throughout the years from working with our customers and running countless AB tests. Pricing has been the top question on everybody’s mind this year. The pricing page is that one place where your visitor decides to take that next step and put their trust in you and decide whether to invest their time and money in your business. How do you design a pricing page that helps your customer achieve their goals and increases your sales? This post observes the most important elements of a pricing page, from strategy to messaging, design and AB testing. Checkout the in-depth analysis of 26 different pricing pages and learn how to optimize yours or create a new one from scratch.If you are going through this process, this is the post for you. 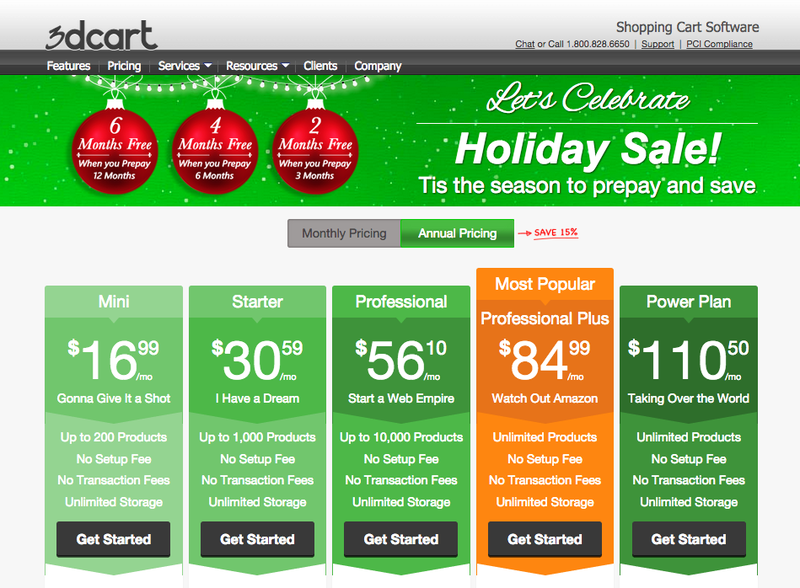 And if you already have a great pricing page, perhaps you can make it even better! See how it compares to this list and if there’s something you can optimize (trick question! there’s always something you can optimize!). Well, by now, thanks to Dan Ariely and his peers, we know that we’re completely irrational beings and that different triggers affect our decision making process. Check out these 10 psychological triggers you can start using on your site to increase your revenues. 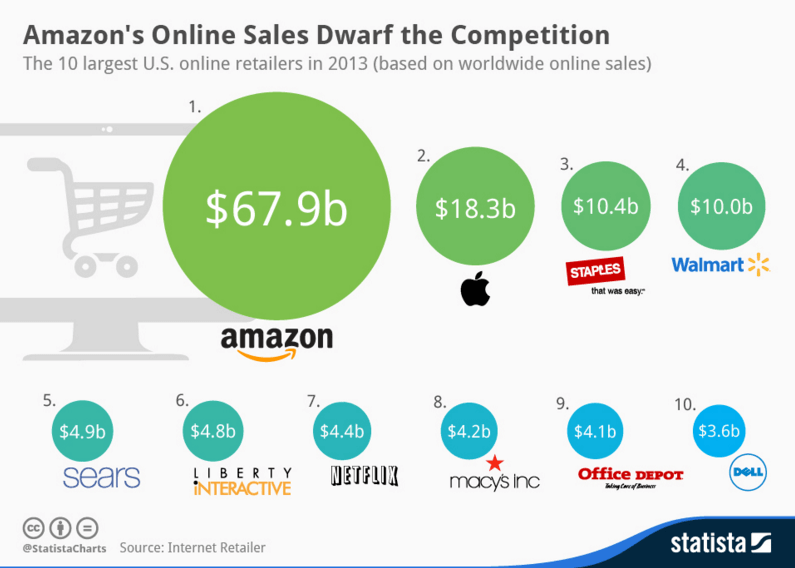 e-Commerce was all the rage in 2015, and we have a feeling it’ll just keep going through 2016 as well. In this post, you learn 30 great tips on how to increase your ecommerce conversion rate, including tips about color, where to optimize, call to actions, personalization, emotional targeting, and forms. So if you missed this post, enter the new year prepared and read up on the greatest tips and tricks to improve your ecommerce site. Sometimes we get lost in all of these shortened acronyms, so here’s a reminder of what UX stands for – User Experience. When you’re working towards increasing conversions, you are focusing on the benefits of the user- and you are doing this with imagery, with the copy. But the overall design has to keep the user in mind as well – and that’s a whole field in and of itself. But we wrote a beginner’s guide with you to get you started. It includes sources and tools that can get you started on the road to creating a great user experience for your visitors. One point that comes up consistently throughout conversion optimization is -before matching your design, imagery, copy, and color to your customers – you have to know your target audience. 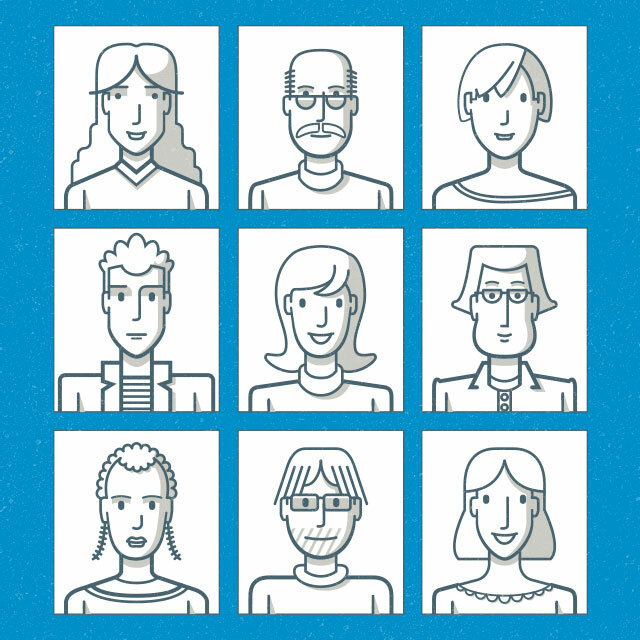 And in order to really know and understand your target audience, you should build marketing personas. So here’s the play-by-play on how to go about doing that. The words we use have a powerful effect on the people around us. Online words are one of the main ways we communicate with our visitors. Check out this in-depth guide of words that can help you trigger the right emotions in your target audience. If you love landing pages like we love landing pages, you are going to love this post. 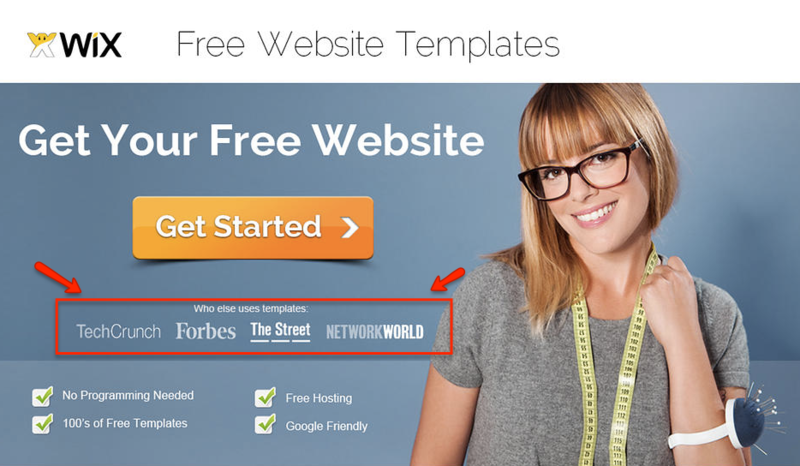 It has some great examples on how to take your landing pages to the next level and increase sales. See what the best and worst companies are doing and how to apply these lessons to your landing page. I don’t know if you’ve heard but – Mobile is the new Desktop, and 2015 took mobile to the next level. Over 51% of internet browsing is now done on our mobile devices, and in 2015, statistics show that 2 billion smartphones have been purchased in the world! So it’s time to stop ignoring those small screens and start giving those mobile visitors more attention. In lieu of these findings, we wrote a detailed post filled with different tips on how to optimize your mobile landing page and increase conversions. You can’t optimize without testing, but how do you know you’re testing what you wanted to test, and that you’re doing it the right way? With all the different tools and different changes you’ve made, how do you know it’s going to go well? Here’s an All-Inclusive Checklist to end all Checklists that you should go through before you hit that “Start Experiment” button. 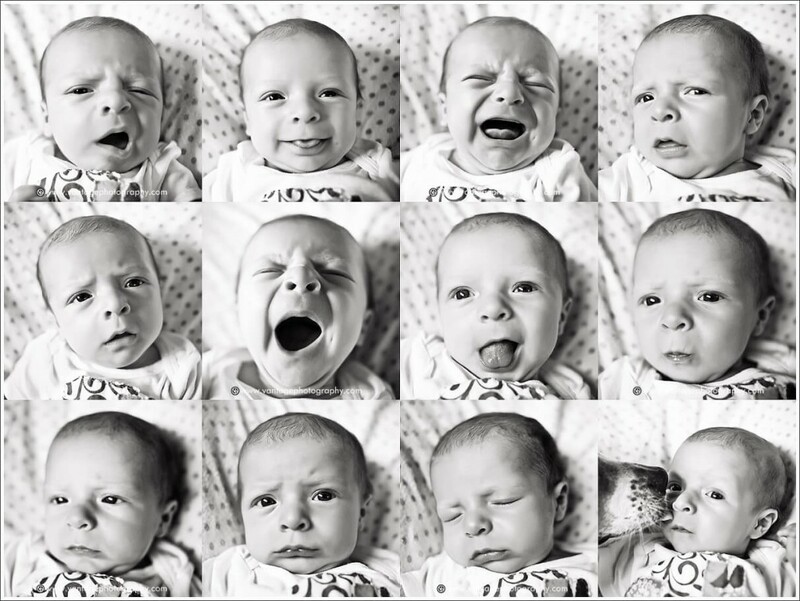 Last but definitely not least – how to grow conversion rates with emotional targeting. We wouldn’t be ourselves if we didn’t discuss emotional targeting, how to use it as a strategy, and how that, in turn, will increase your conversions. Read it here and learn how to take all those different posts on UX design, emotion-driving words, color psychology, marketing personas and A/B testing, to implement them into your strategy to create incredibly effective landing pages, pricing pages, and more. We hope you’ve enjoyed and learned a lot from the posts over the last year – these 10 and many others – and are seeing your conversion rates grow. 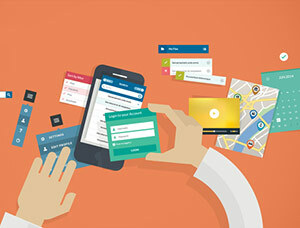 2015 was a fantastic year for conversion optimization growth and development, as well as for mobile! We are excited for what 2016 has in store! Prepare yourself for exciting and detailed posts on analytics, personalization technology advancement tools for both desktop and mobile, heatmaps and of course, more posts on emotional targeting! As psychology researchers continue to learn about the human mind, as technology continues to advance, and as the interactions of humans with technology continue to change, we will continue to learn and update you with different ways to improve your conversion rates.